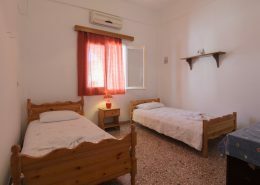 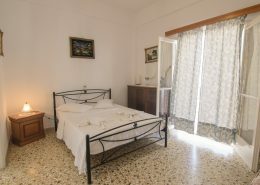 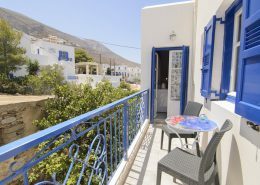 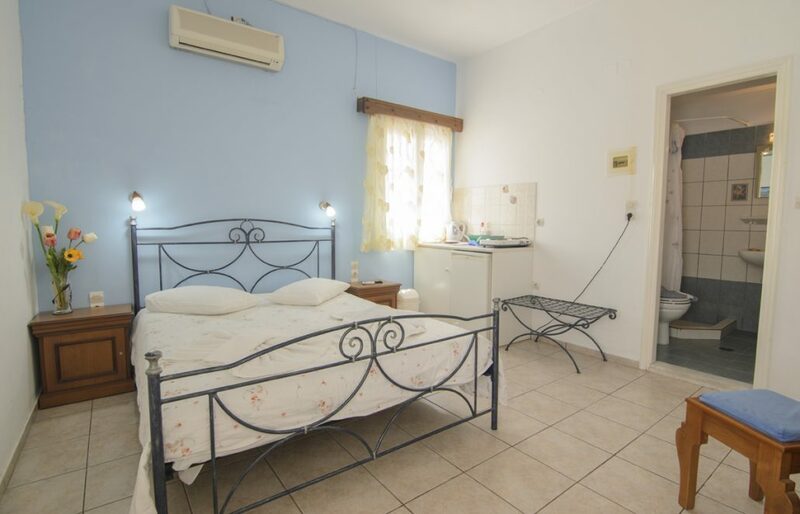 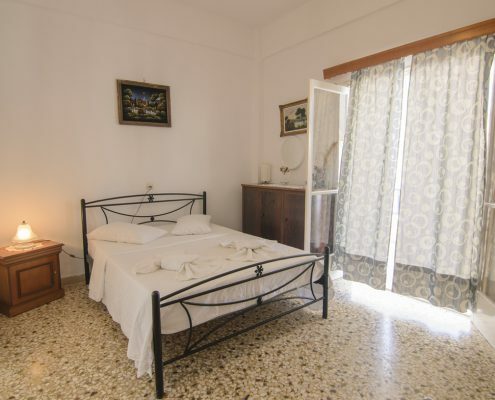 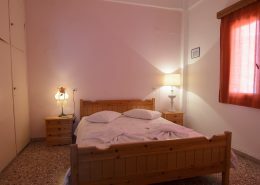 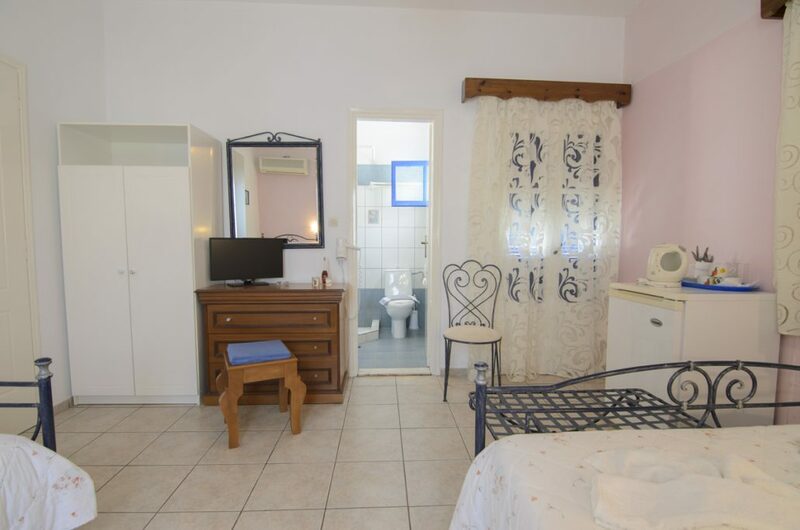 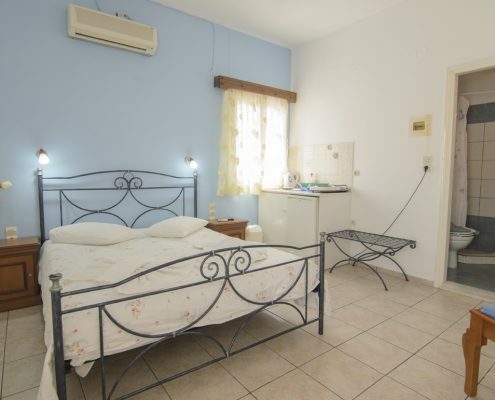 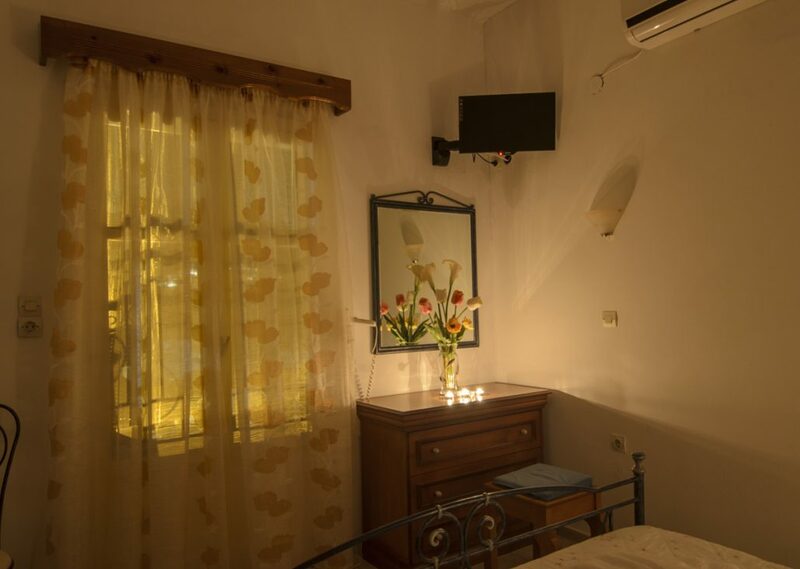 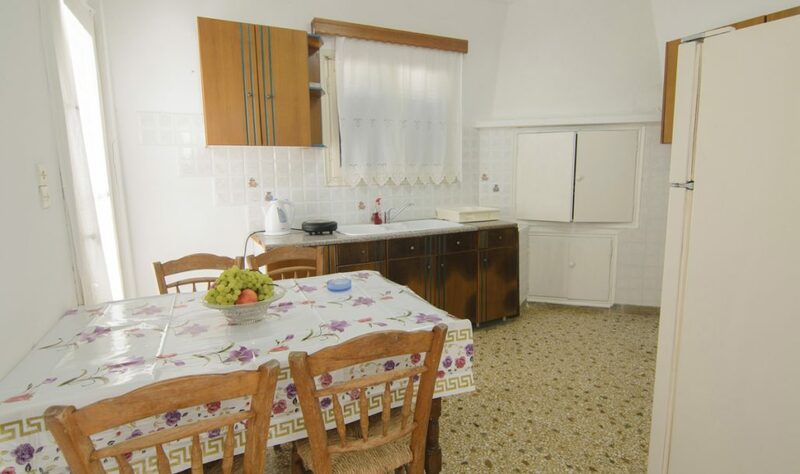 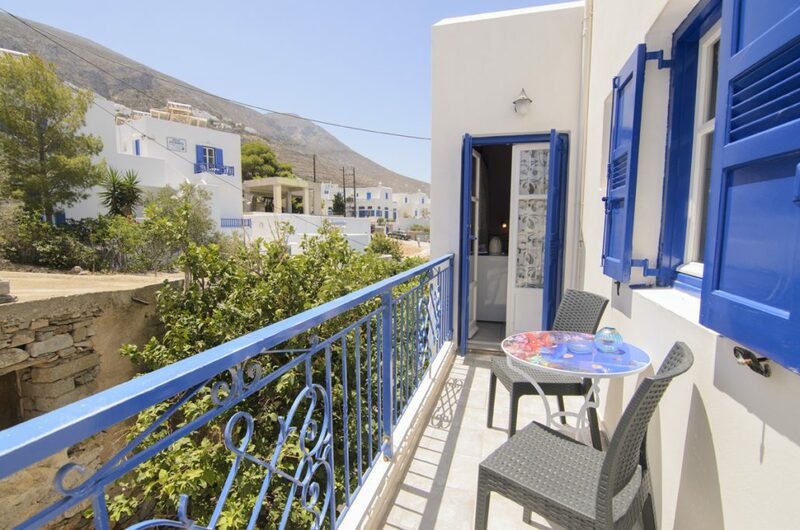 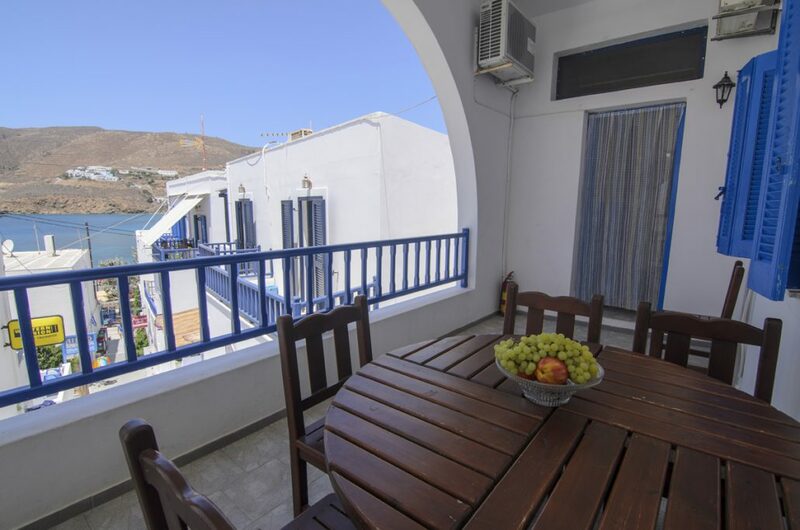 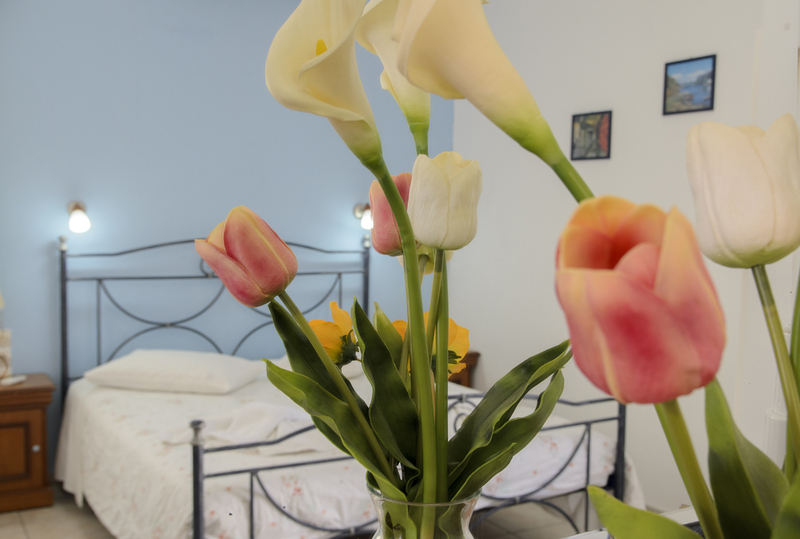 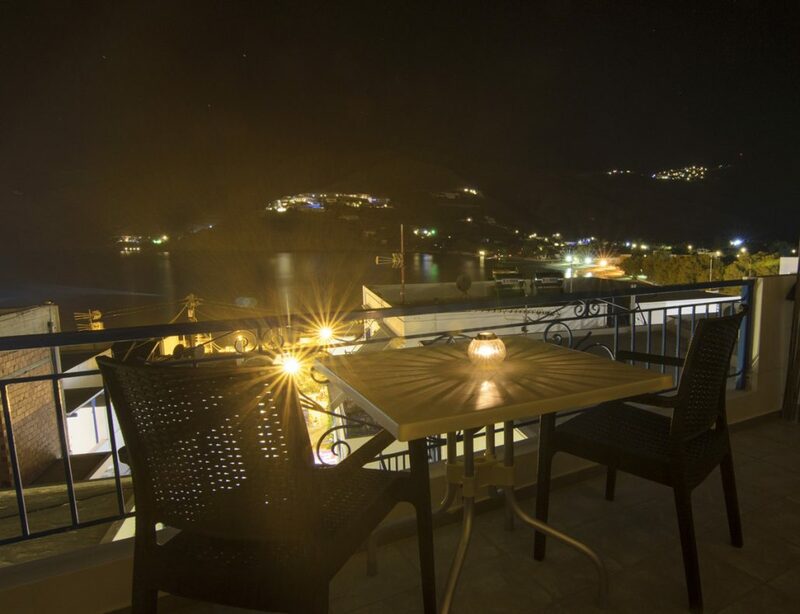 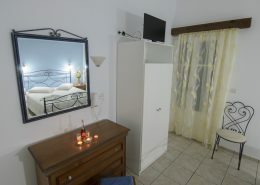 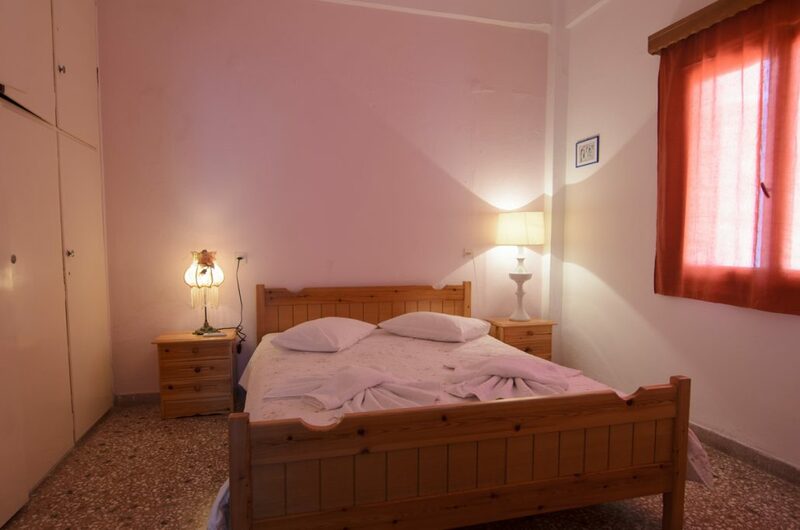 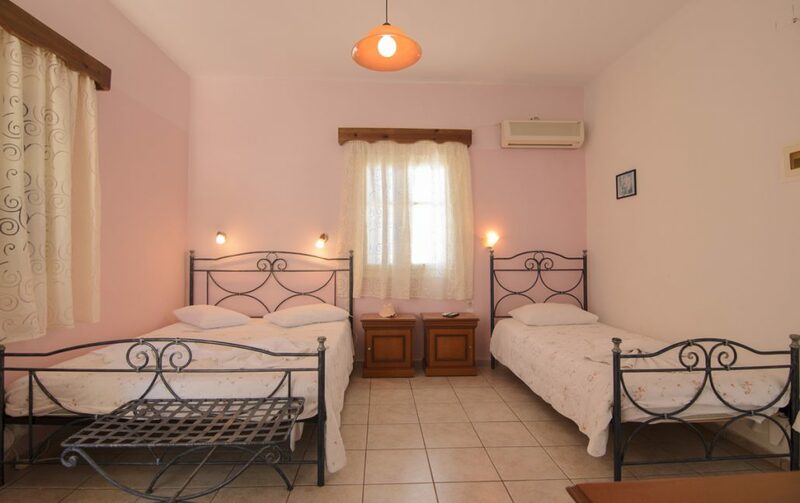 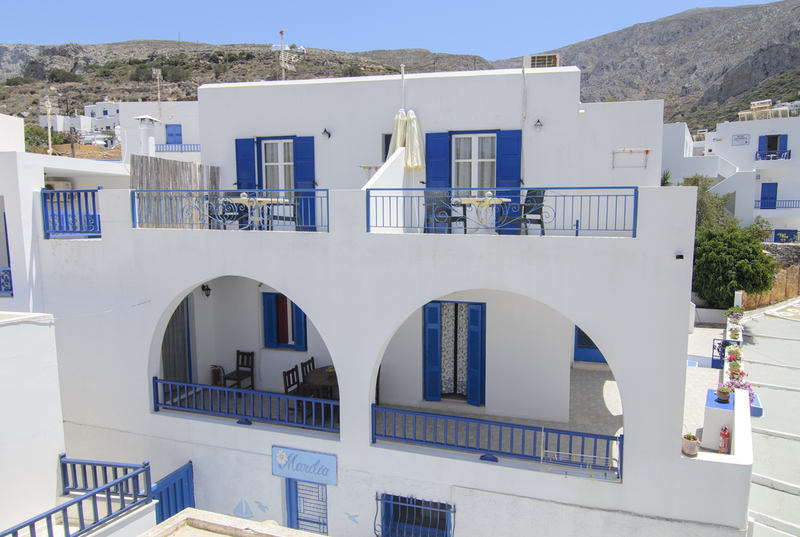 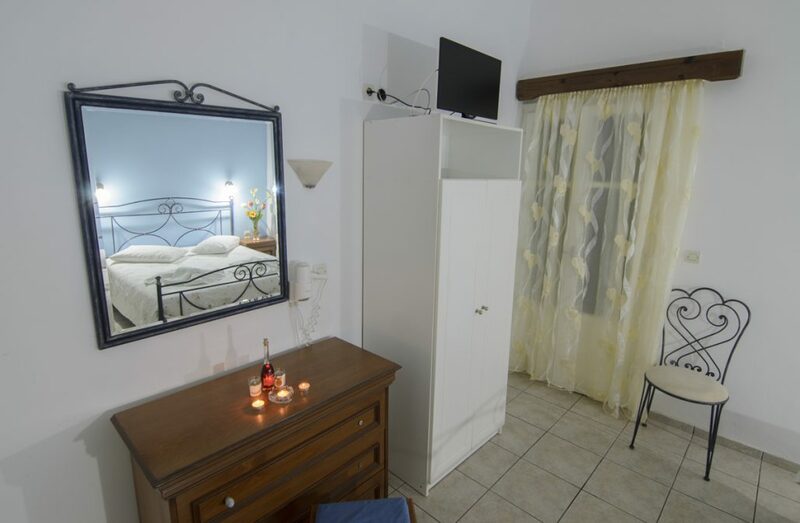 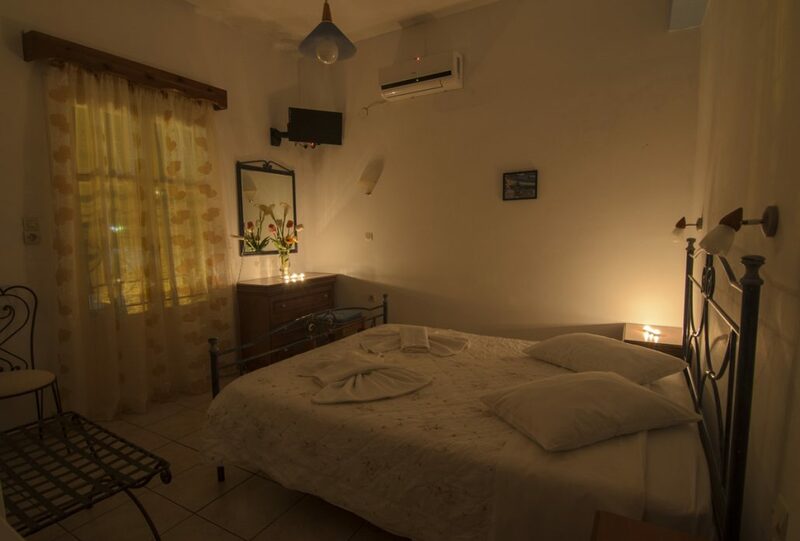 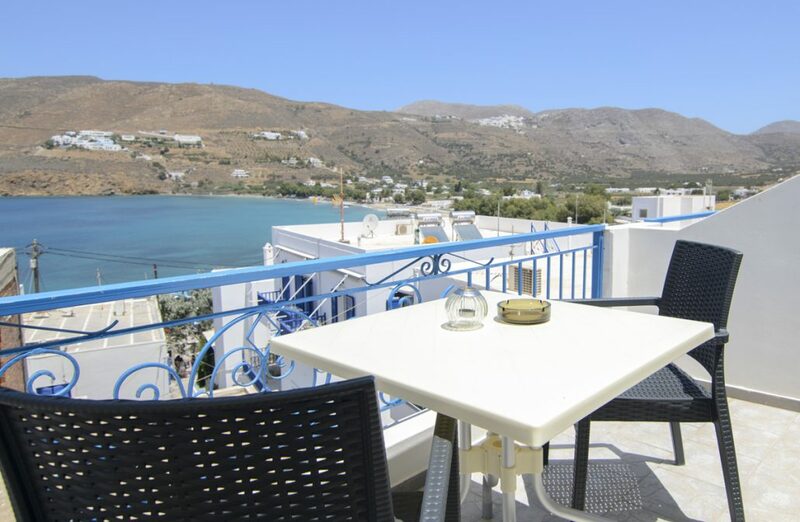 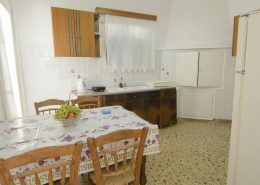 Our small pension has a friendly and warm atmosphere with 2 rooms, 2 studios and 1 apartment. It’s decorated in a personal and cozy style to make you feel at home. 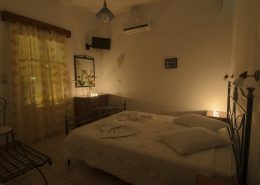 It has all the comfort you need for a pleasant and relaxing vacation. 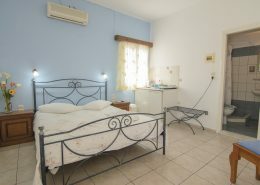 The rooms are cleaned every day and the towels and sheets are being changed every 3rd day.